Here are the discussion questions that accompany my message, “The Cost of Discipleship,” from this past weekend at Eastbrook Church. This is part of our series “The Kingdom Life.” The two texts for this week are Luke 13:22-30 and Luke 14:25-35. When have you done something that really cost you something or had to sacrifice one pursuit for another? 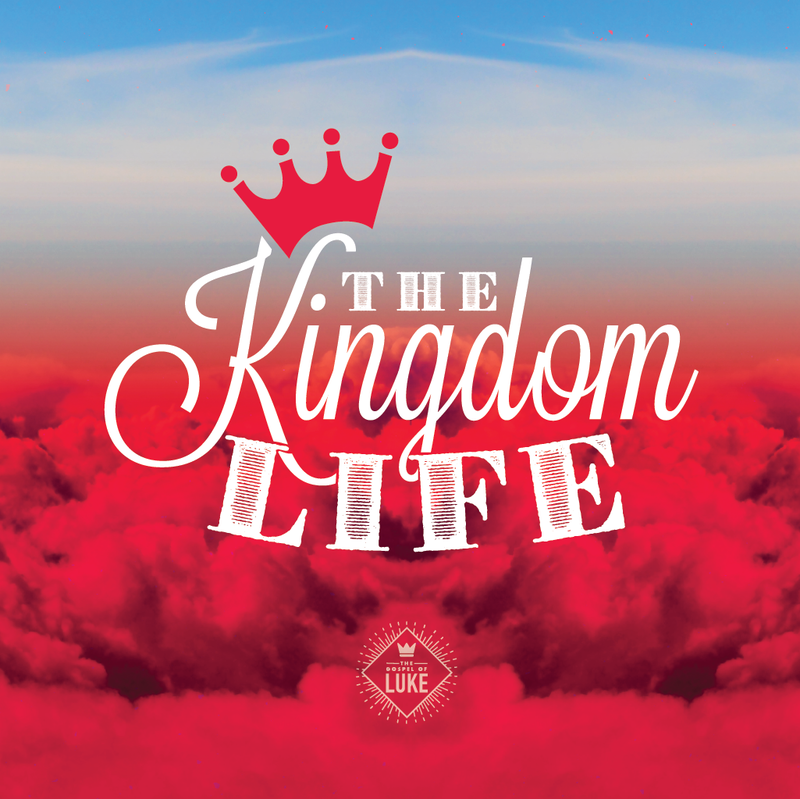 This weekend we continue “The Kingdom Life” series by looking at two passages Luke 13:22-30 and 14:25-35. Begin your study in prayer, asking God to speak to you, and then read those passages aloud. Jesus makes a statement and then tells a parable that illumines that statement in 13:22-27. How would you summarize what Jesus is saying here? There are several implications of Jesus’ teaching, which He outlines in 13:28-30. Which of these stands out most strongly to you? In Luke 14, Jesus delvers further into the costs of following Him. In verses 26-27, how does Jesus describe the cost of discipleship? Jesus offers two examples of rightly assessing the cost in 14:28-32. What do those tell you about following Him? When has following Jesus cost you something relationally, materially, or in terms of suffering? Jesus’ description of salt not losing its saltiness conveys something not losing its value by ceasing to be what it is. What might this mean in terms of discipleship?